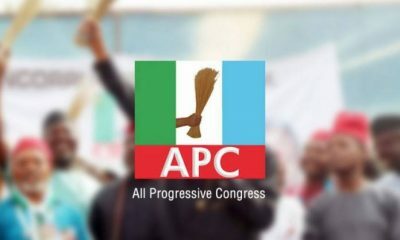 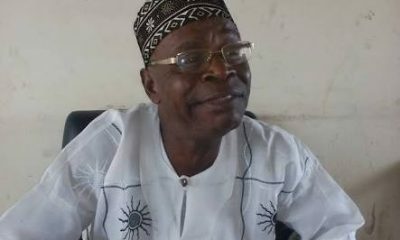 The All Progressives Congress (APC) candidate for Ezza North West state constituency in Ebonyi state, south-east Nigeria, Innocent Nomeh, has withdrawn from the supplementary election contest slated for Saturday, March 23, 2019, and has also decamped to the opposition People’s Democratic Party (PDP). 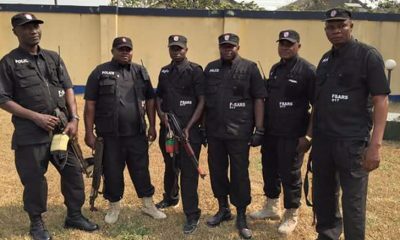 Naija News understands that the election originally scheduled for March 9 was cancelled because unidentified hoodlums burnt the Independent National Electoral Commission (INEC) Registration Area Centre (RAC) at Umuoghara, Ezza North LGA of the state. 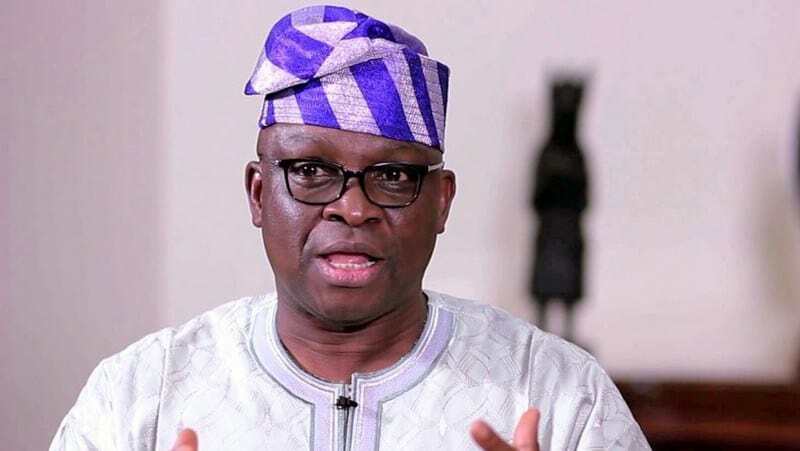 Giving reasons for his decision while briefing journalist in Abakaliki said that he withdrew after considering salient issues confronting APC members and candidates after its loss in the presidential and gubernatorial polls in the state. 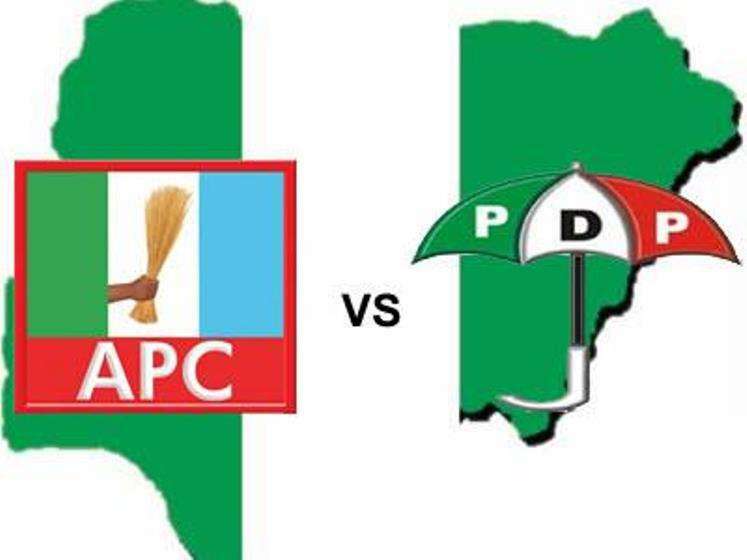 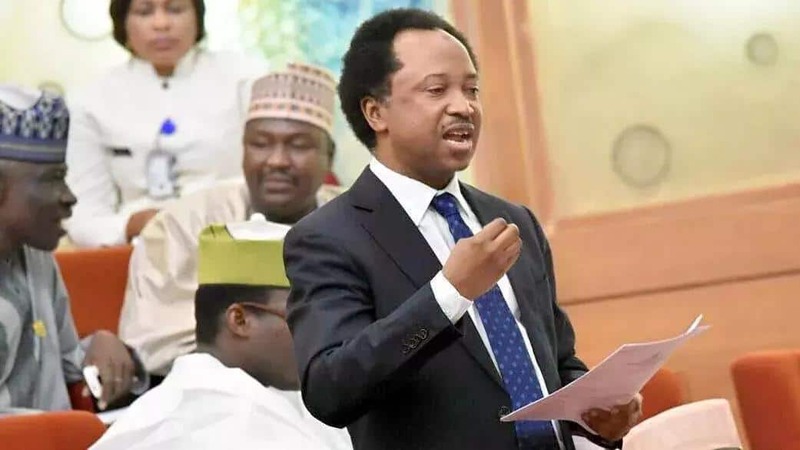 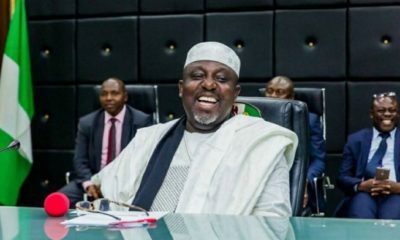 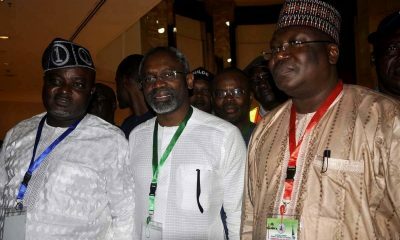 He said that after consulting his family and political associates, he decided to withdraw his membership of the APC, withdraw from the contest on March 23 and join the PDP. 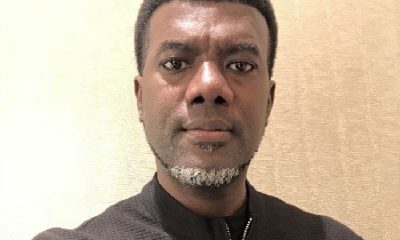 Reacting to the development, the APC state Chairman, Eze Nwachukwu, however, told the News Agency of Nigeria (NAN) that the party did not recognise Nomeh as its candidate for the election.